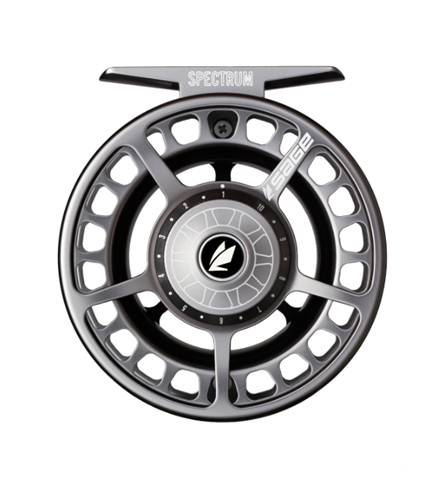 Modeled after the popular 4200 series, the fully machined SPECTRUM is a true large arbor performance fly reel. With concave spool surface, for optimal line capacity and drag-assisting smoothness, the SPECTRUM is lightweight, extremely durable, and packed with features you’d expect on higher priced reels. MOSCOW MULE COLOR IS AVAILABLE MAY 16TH! NOW TAKING PRE-ORDERS!